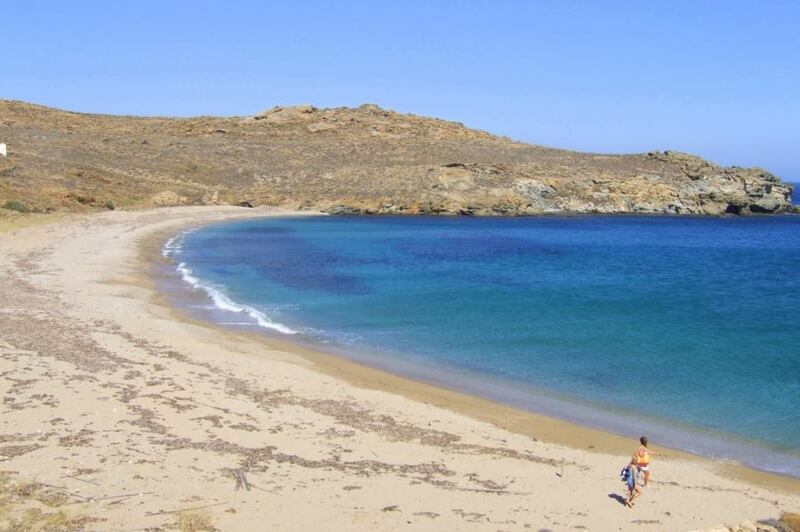 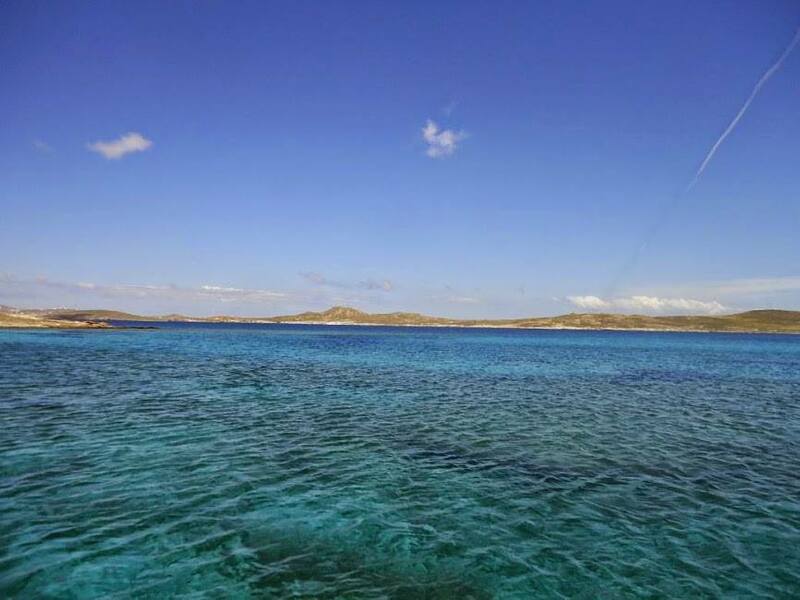 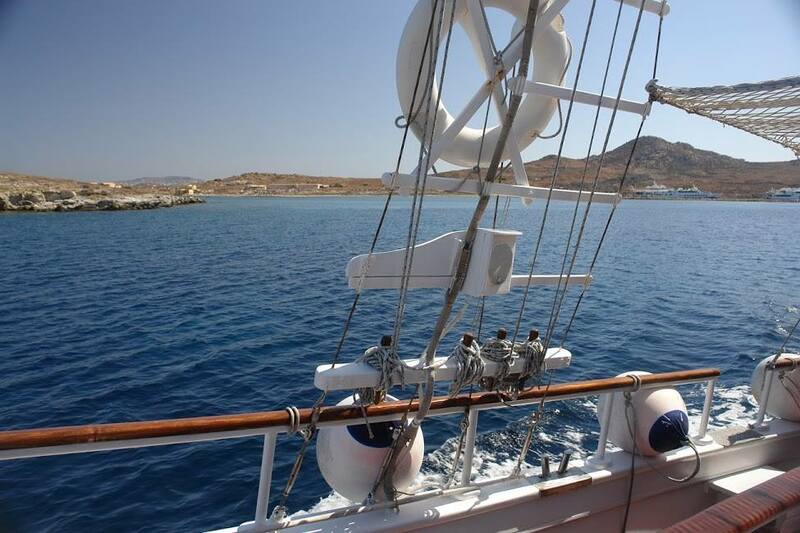 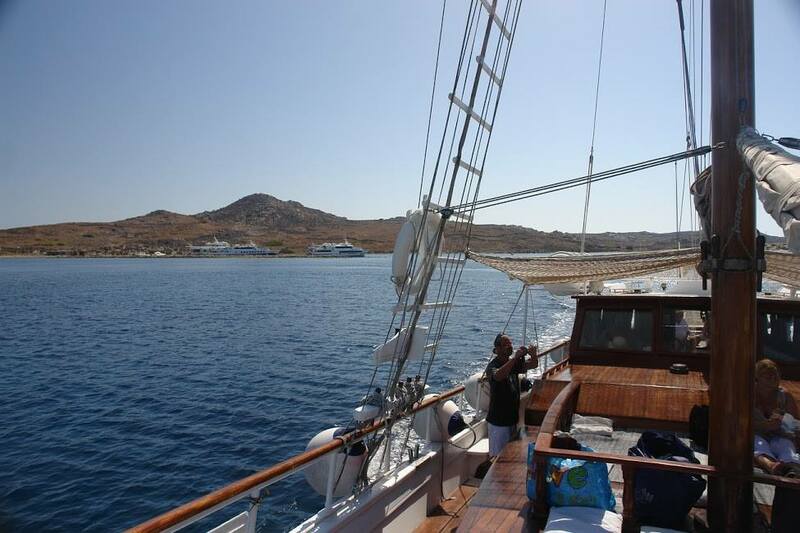 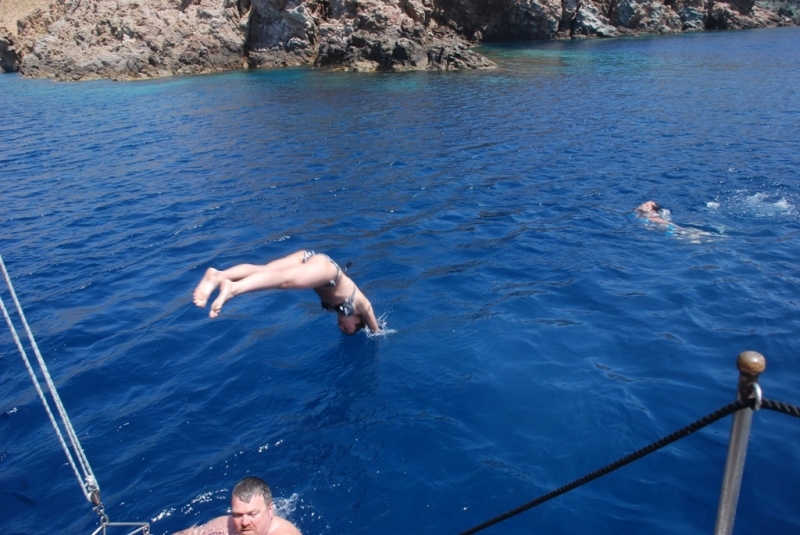 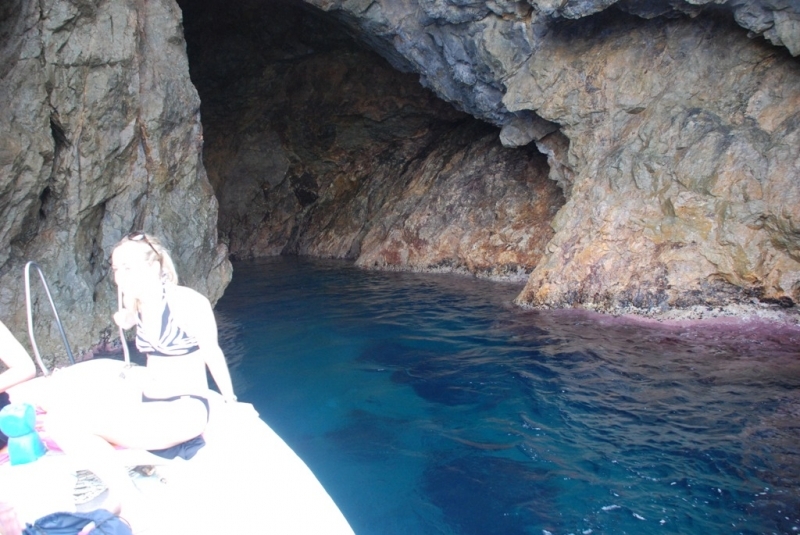 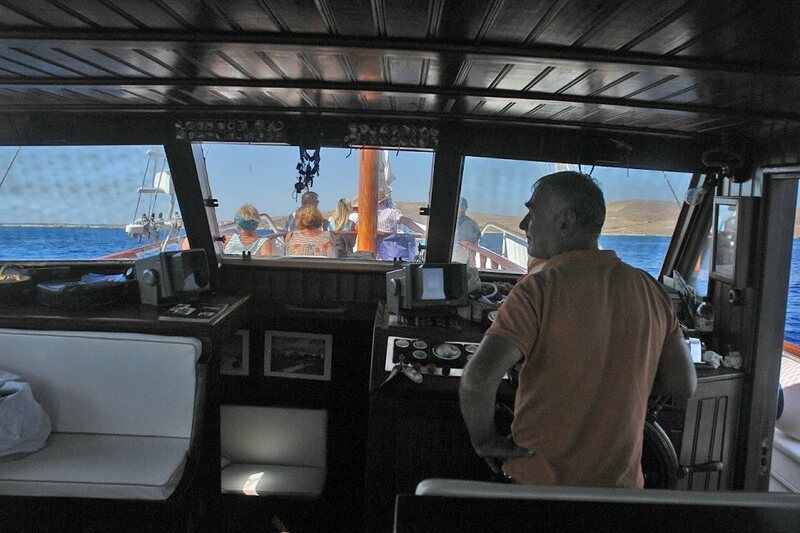 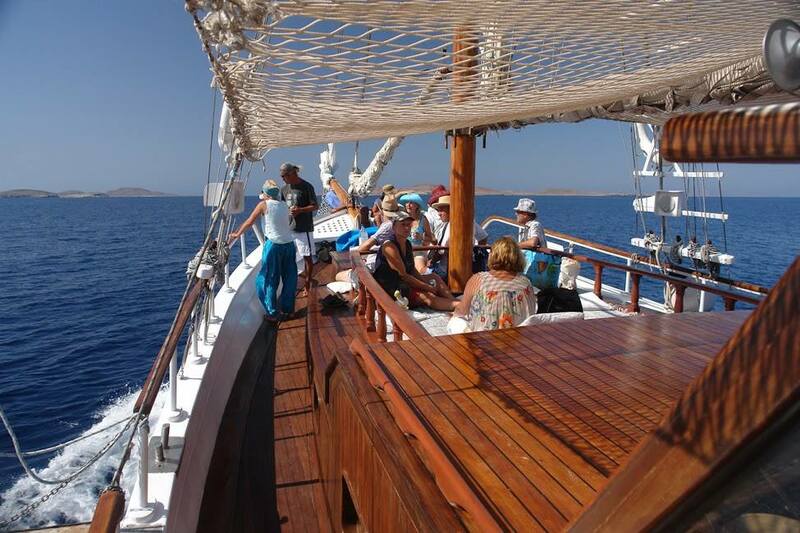 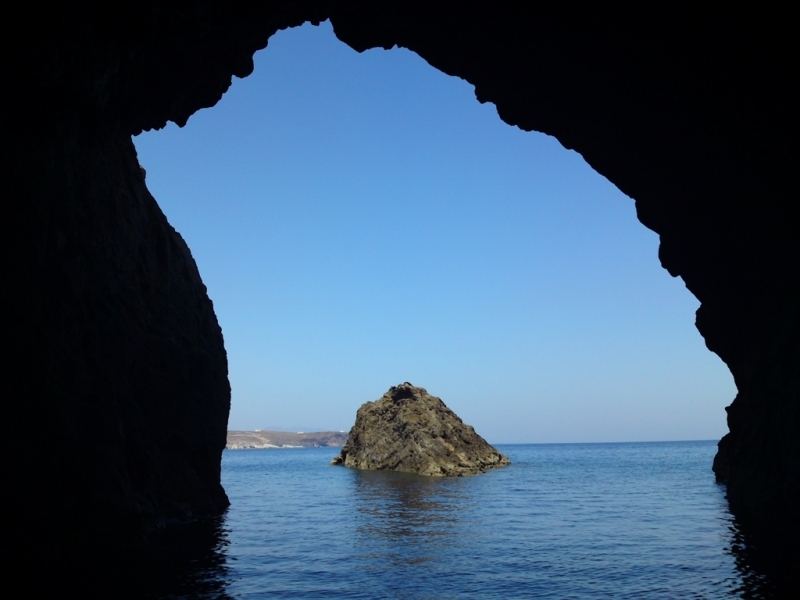 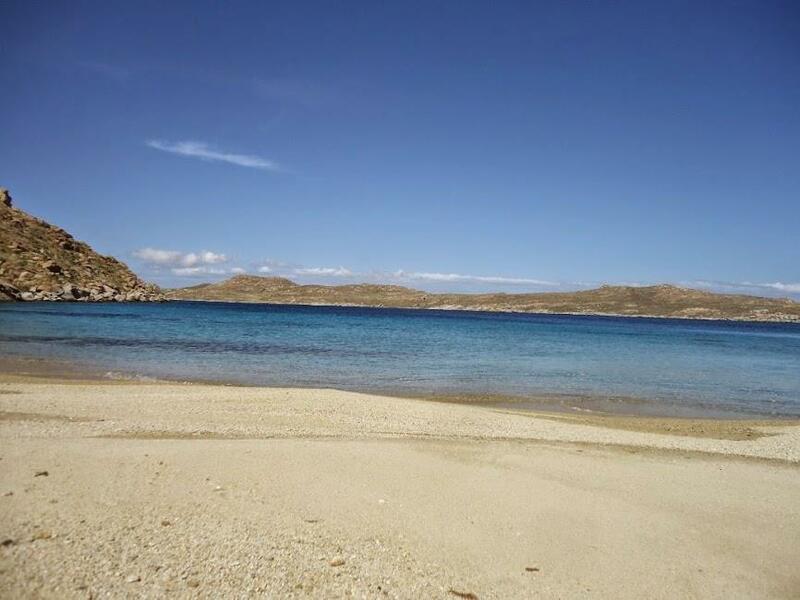 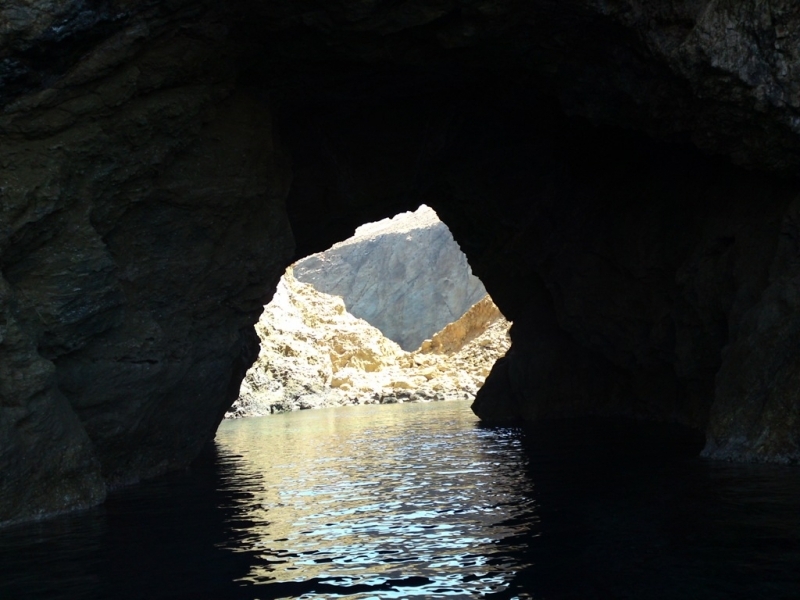 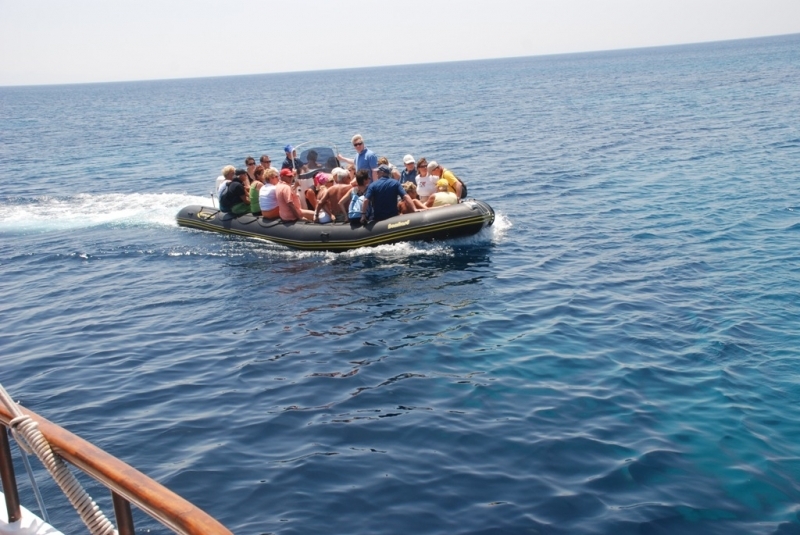 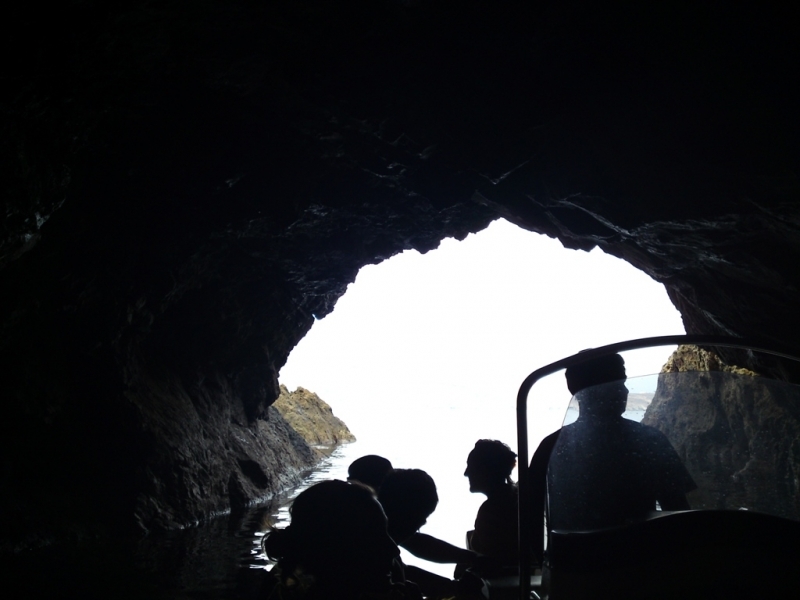 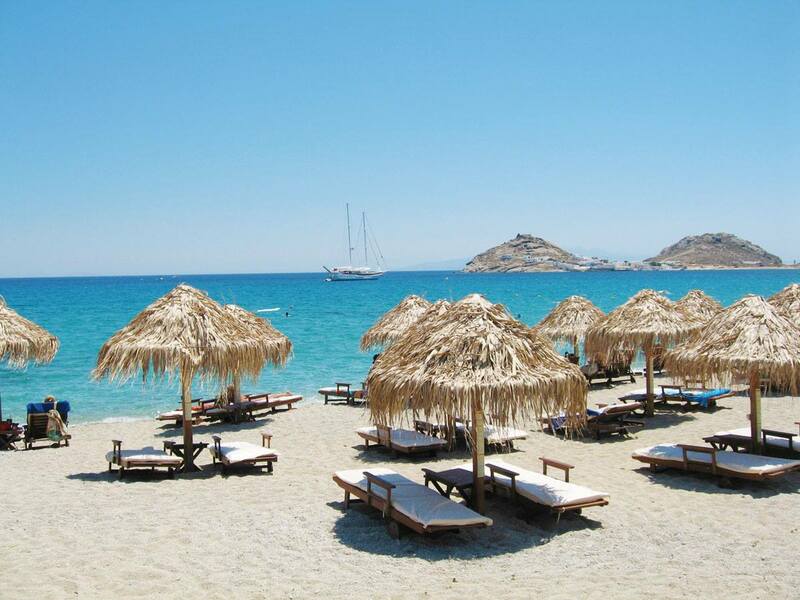 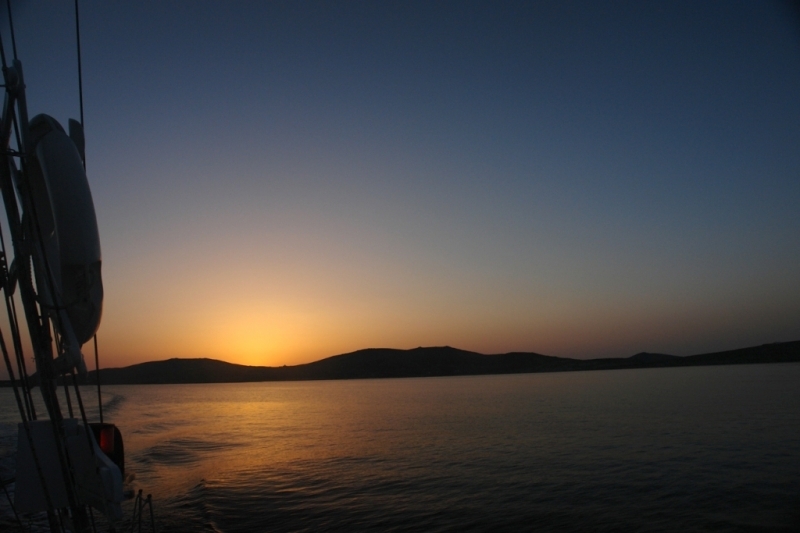 The most beautiful way to discover in a Full-Day-Trip all of Mykonos, Delos and Rhenia islands beach areas! 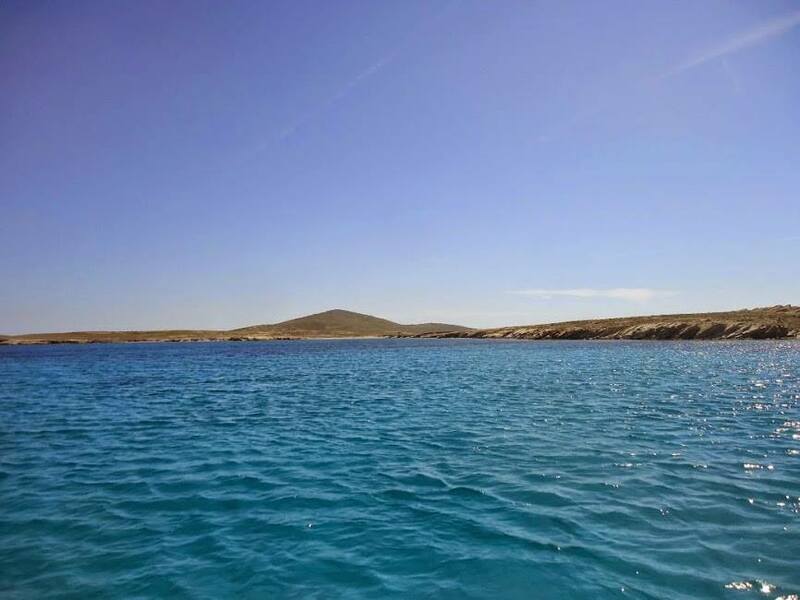 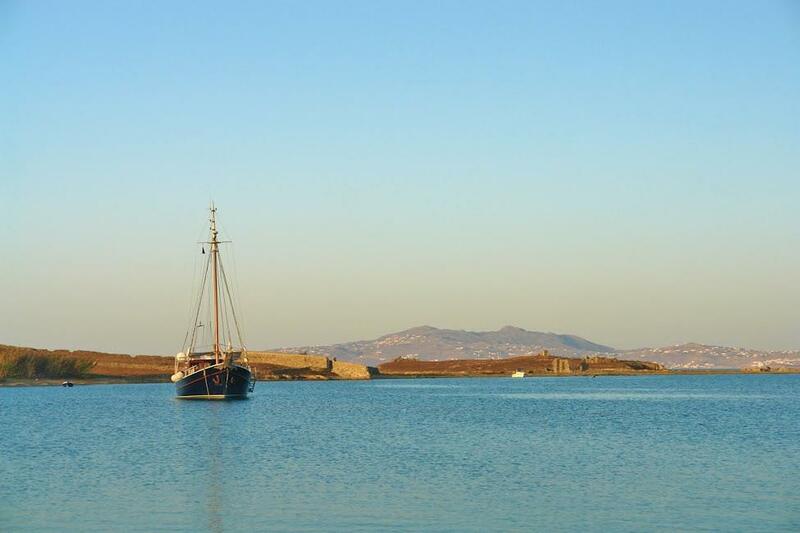 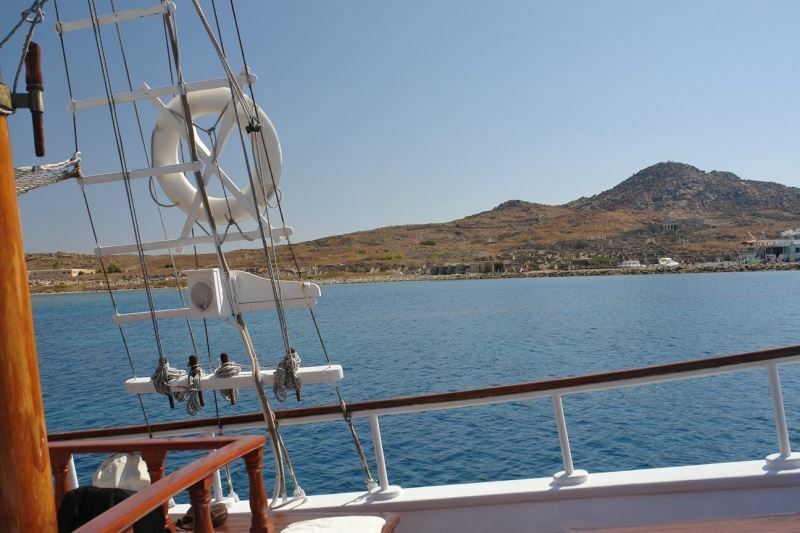 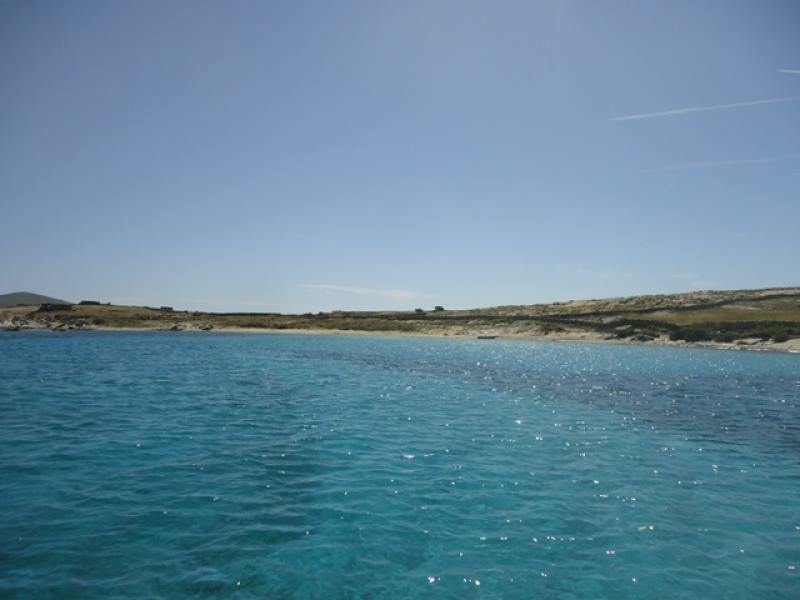 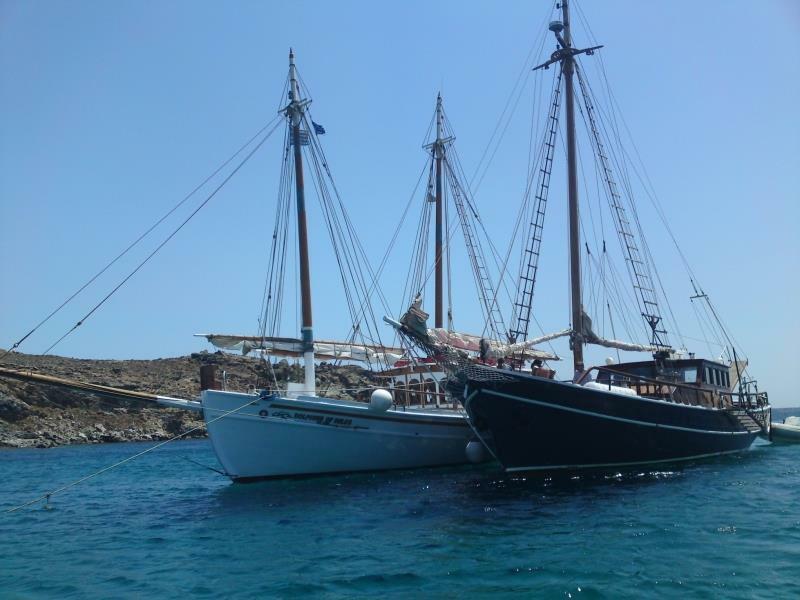 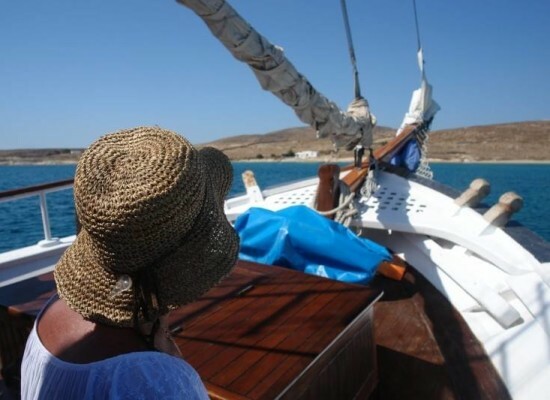 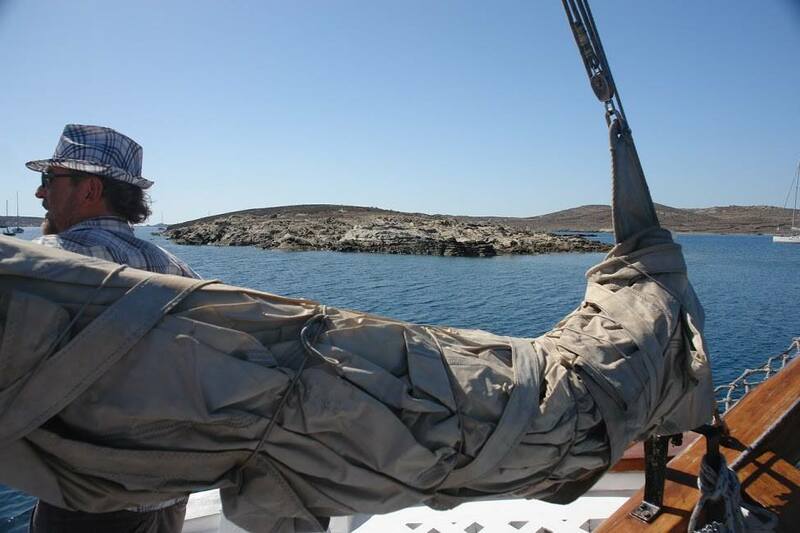 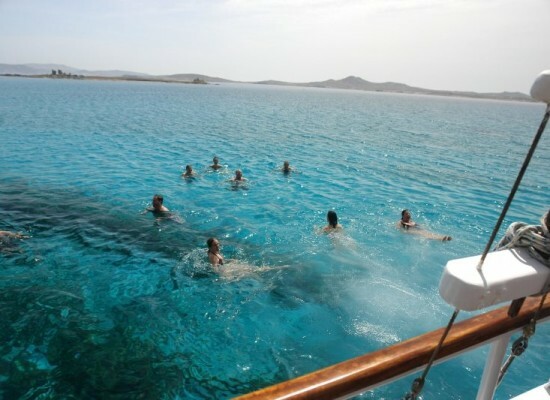 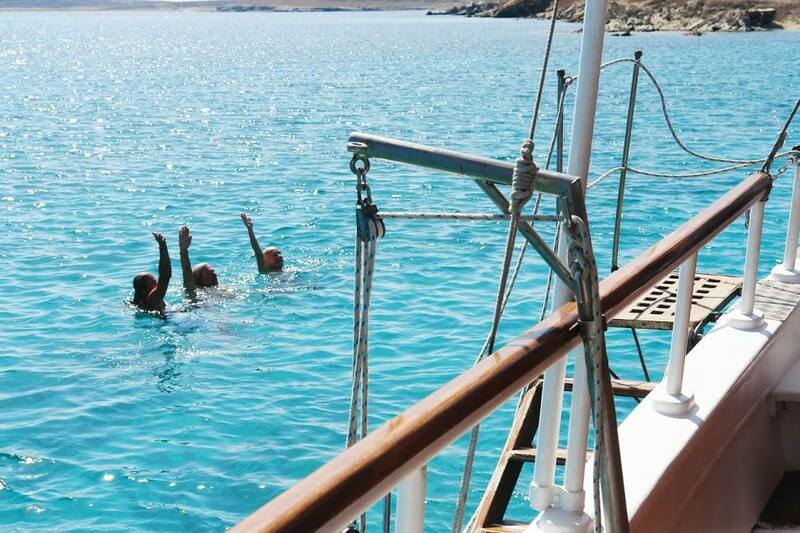 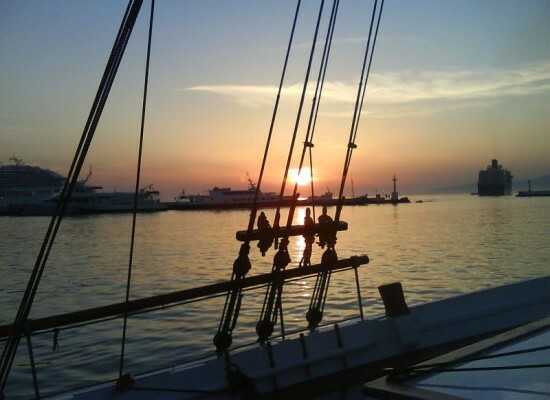 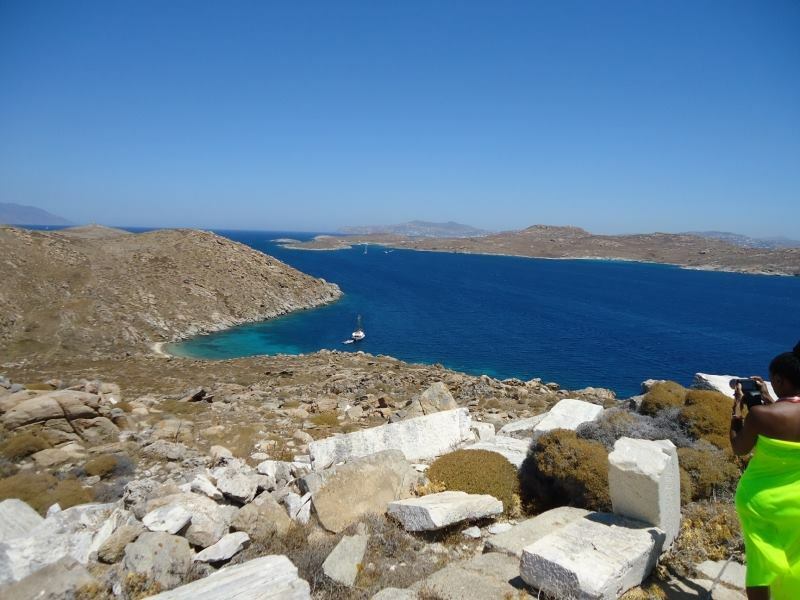 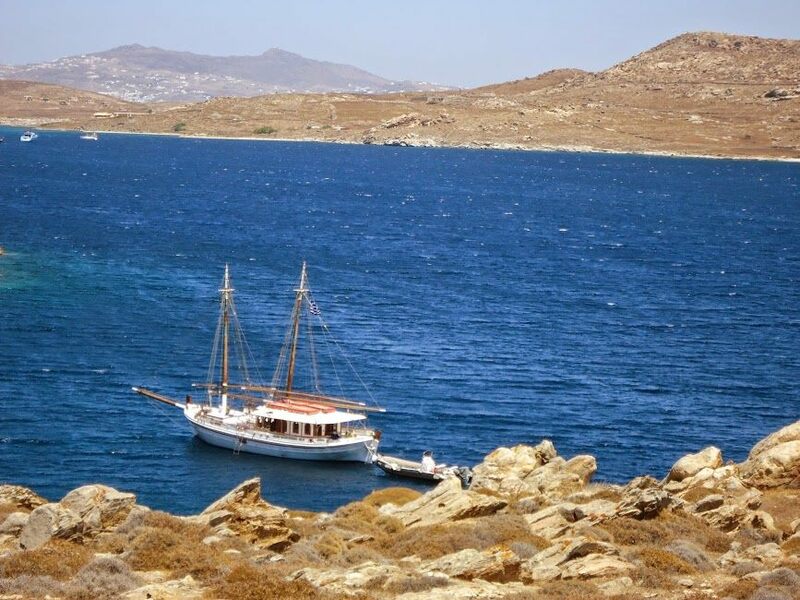 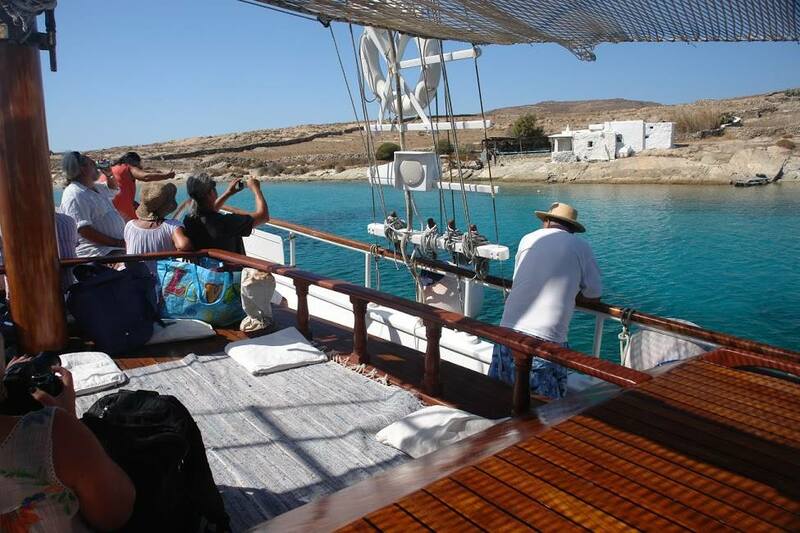 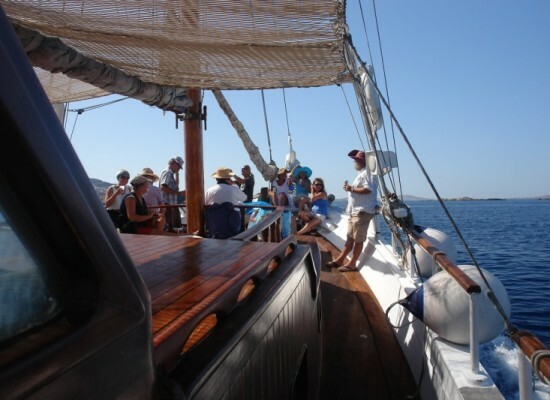 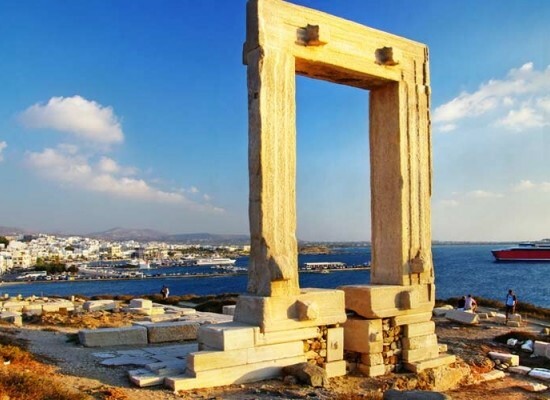 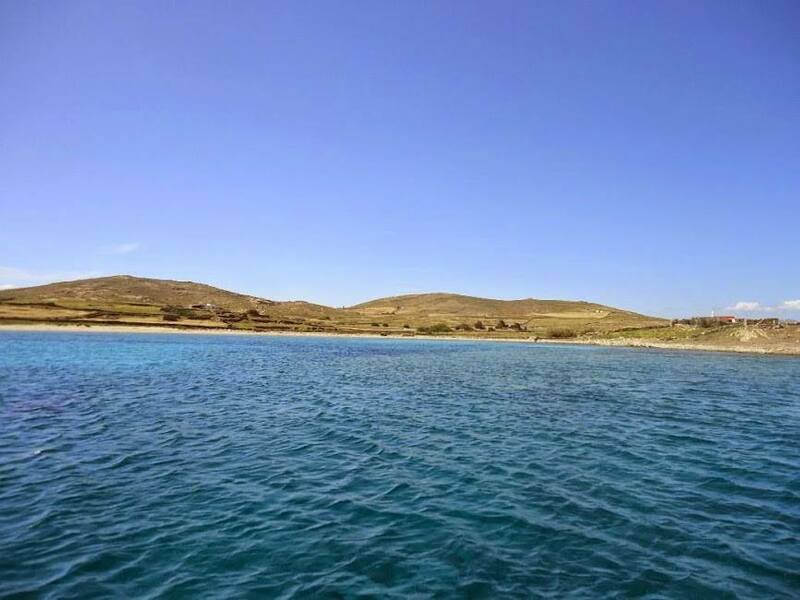 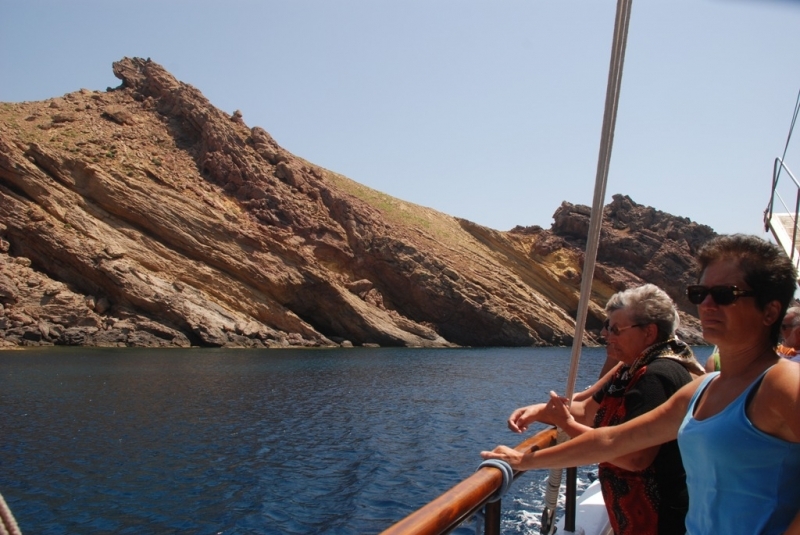 Enjoy this unique cruise of Delos island, Rhenia island and the whole South Coast of Mykonos Island, where all our guests will enjoy viewing the archaelogical site of Delos, swim in the clear crystal waters and uncrowded beaches of Rhenia island, before heading down to the busy South coast of Mykonos, sailing through 11 of the most famous sandy shores such as Plati Gialos, Paradise beach, Super Paradise beach, Elia beach and many more. 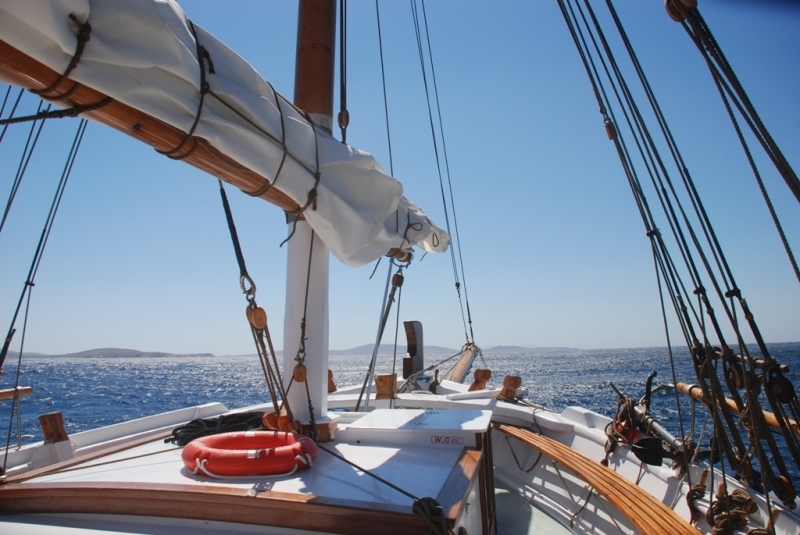 As all are distinctively different it will be your choice as to where to drop anchor. 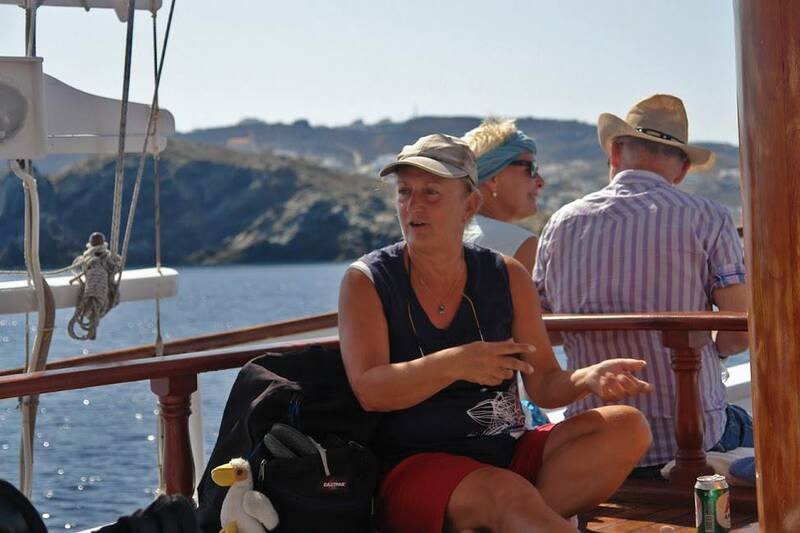 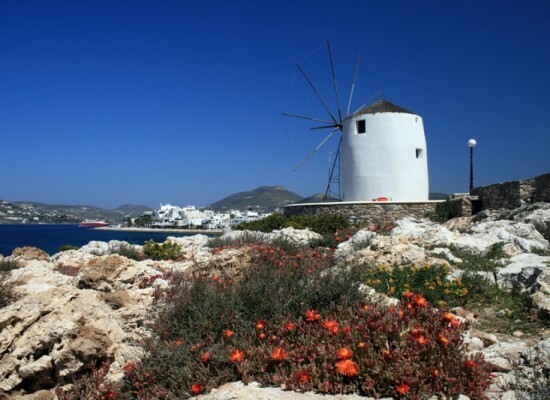 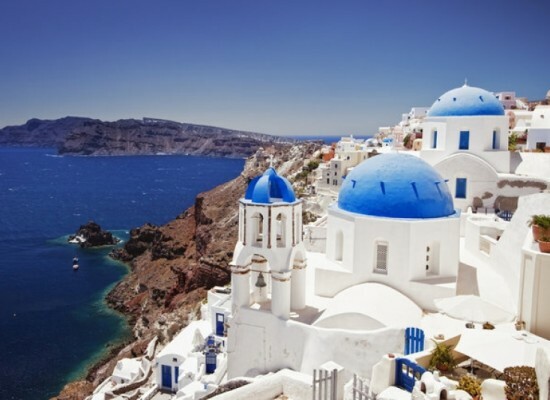 Mykonos Grand Cruise is the ideal way for everyone that wants to discover and enjoy all of the beauties that Mykonos, Delos and Rhenia islands have to offer only in one day!